Showing results by narrator "Kevin Hines"
The Golden Gate Bridge is one of the most recognizable structures to define a modern city. Yet, for author Kevin Hines the bridge is not merely a marker of a place or a time. Instead, the bridge marks the beginning of his remarkable story. 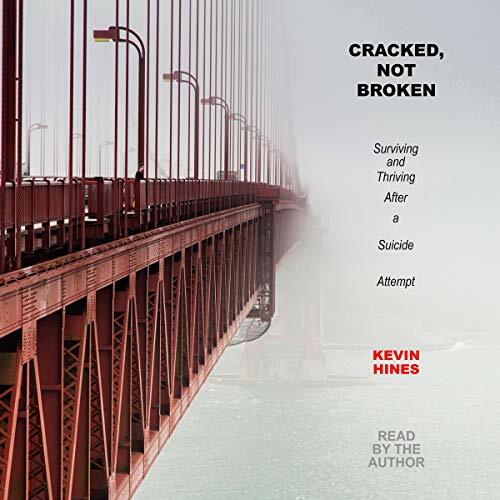 At 19-years-old, Kevin attempted to take his own life by jumping off the Golden Gate Bridge - a distance which took four seconds to fall. Recently diagnosed with bi-polar disorder, Kevin had begun to hear voices telling him he had to die, and days before his attempt, he began to believe them. The fall would break his body, but not his spirit. Not what I expected but awesome. Discover the amazing facts of Hawaii. 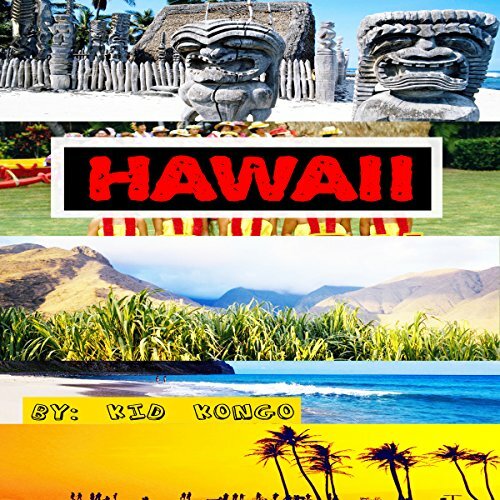 Learn about the cultures, myths, food, population, islands, and much more. 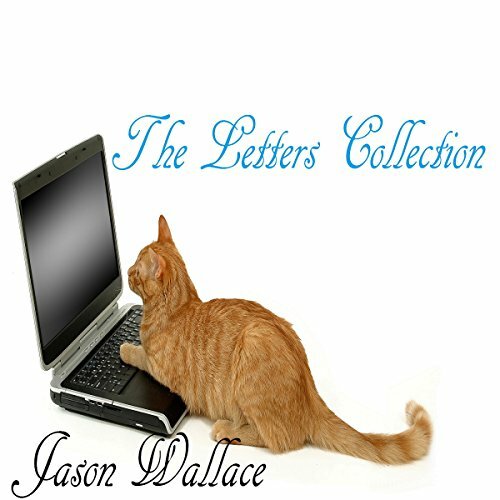 Hear two hilarious but improbable letters, one from a very fed-up cat writing to her owner; the second, from a very worn-out husband who's tired of his wife and looking for some semblance of peace. Sherman can't understand why his wife is so mad, but he doesn't really care. All he needs is some food. 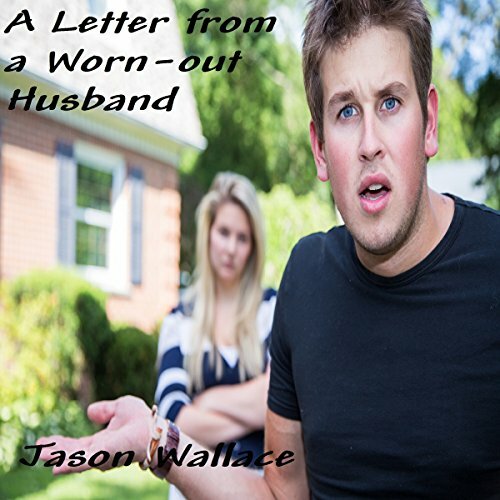 If any men out there can sympathize with his plight and drop something off for him, he'll be a happy man. If you want to know what happened and why Sherman is not only on the run from his wife but being carefully watched by the police, listen to his letter.